Like most cancers, liver cancer symptoms do not appear in early stages. That is the reason why liver cancer is diagnosed at an advanced stage. According to a study, more than 700,000 people are diagnosed with this cancer each year throughout the world. Liver cancer is also a leading cause of cancer deaths worldwide, accounting for more than 600,000 deaths each year. Liver cancer incidence has more than tripled since 1980. However, recently the rates have declined amongst young adults. Liver cancer death rates have increased by almost 3% per year since 2000. Liver cancer is seen more often in men than in women. Weight loss not associated with diet. Loss of appetite or feeling full after a small meal. Nausea and vomiting not associated with other conditions. Persistent general weakness and fatigue. Upper abdomen pain on the right side near the right shoulder blade. Enlarged liver (hepatosplenomegaly) felt as a mass under the ribs on the right side. Enlarged spleen felt as a mass under the ribs on the right side. Abdominal swelling (ascites) or bloating in the abdomen that can occur as a mass is formed. Jaundice, which appears as yellowing of the skin and eyes. It occurs when the liver is not functioning properly. 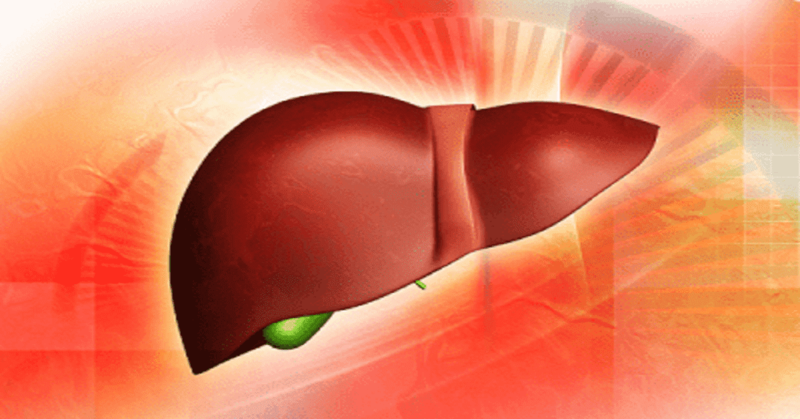 In some rare cases, other disorders may develop due to liver cancer. This is known as a paraneoplastic syndrome. It causes symptoms in other parts of the body. Awareness of these symptoms aids in diagnosing liver cancer. Hypercalcemia: High blood calcium levels, which causes nausea, confusion, constipation, weakness, or muscle problems. Hypoglycemia: Low blood sugar levels, which causes fatigue and fainting. Erythrocytosis: High red blood cell count, which causes someone to look red and flushed. Shrinking of testicles in men. Some of the factors that increase the risk of liver cancer include chronic infection with hepatitis B virus (HBV) or hepatitis C virus (HCV), cirrhosis, certain inherited liver disease, diabetes, nonalcoholic fatty liver disease, exposure to aflatoxins, excessive alcohol consumption, etc. Reduce the risks of cirrhosis by reducing alcohol intake, maintain a healthy weight by maintaining a healthy diet and exercise, get vaccinated against hepatitis B, take measures to prevent hepatitis C, etc. As there are no widely recommended routine screening tests to detect liver cancer or liver cancer symptoms, patients with a family history of the disease or other risk factors should communicate with their doctor about steps that need to be taken to monitor or reduce their risk of liver cancer symptoms. This particular type of liver damage is caused due to scarring or damage to the liver. In many cases, it is the end form of certain diseases such as hepatic encephalopathy and variceal bleeding.